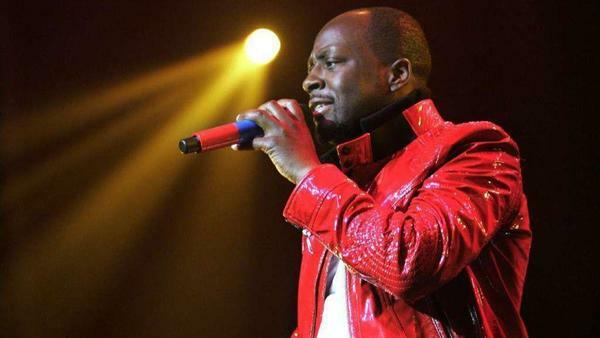 In 2010, former Fugees member Wyclef Jean launched a failed campaign to become president of his native Haiti. In 2014, he joined Shakira, former Tijuana guitarist Carlos Santana and others to perform at the closing ceremony of the World Cup in Brazil. On Friday, Jean will headline San Diego’s BAYKED by the Bay, a music and food festival celebrating the legalization of marijuana in California.